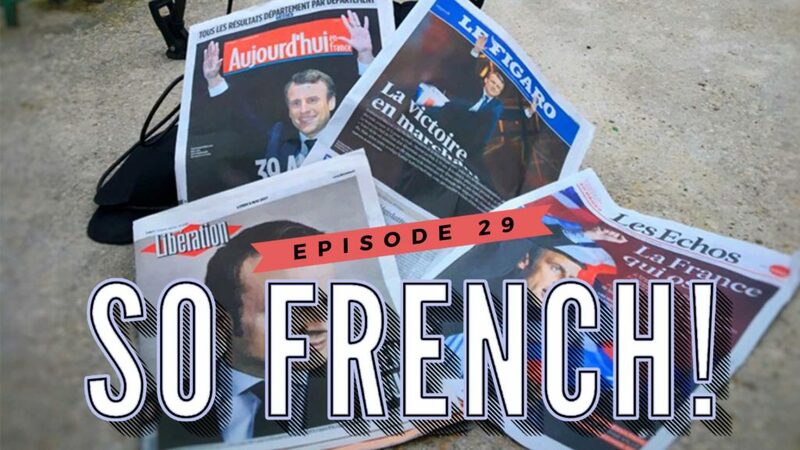 Episode 29 – A Political Battlefield – So French! France has a new president…but who is Emmanuel Macron really? The French political landscape looks more like the battlefields at the end of the First World War. They’re are casualties everywhere. And…you may not yet have noticed…but l’amour is dead… The man who had the Parisians bump into love in every street corner has passed away. Recorded in Paris, on May 12, 2017 in Le Cercle Suédois, the Swedish club in the heart of Paris, at 242 rue de Rivoli, which per next Monday is also the address of ex-President François Hollande’s office. 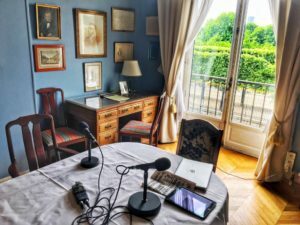 Episode 28 – Macron’s Mission Impossible? © 2019 So French!. All Rights Reserved.